iFC Plus Sdn Bhd is a professional plastic reel manufacturer which provides various types of trend-setting reels for packaging equipments. Our main office is located in Johor Bahru (JB), Malaysia. 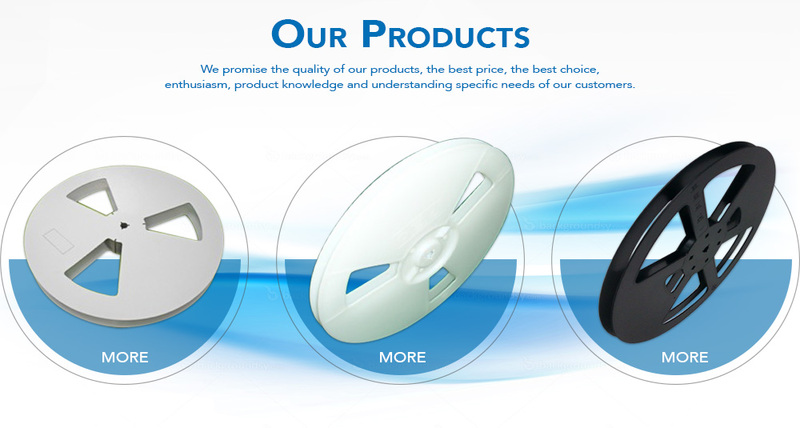 The company's mission is to emphasize efforts and commitment to provide customer with the most competitive and quality plastic reels. Shall you have any further enquiries, please feel free to contact us.